When you trust Jesus Christ as personal Savior and Lord, a radical change begins to take place in your life. You will begin to walk differently, talk differently, think differently and act differently. You will be delightfully different for Jesus. At that moment of conversion, you are indwelled by the Holy Spirit of God, and a purging process begins in your life. God begins removing impurities from your heart, and cleaning you from the inside out. This process is called sanctification. Sanctification is God setting you apart in service for Him. Sanctification is the daily process of being made more like Christ. When you are saved you are forever changed, because you have had a real encounter with the true and living God. You will never be the same. Just as the apostle Paul explained to the church at Corinth, You are a new creation in Christ Jesus; the old has passed and the new has come. Only God can transform the heart of a wretched sinner; only He can change pebbles to pearls and burlap to cashmere. Only He can grind rough limestone rock into a fine usable powder. 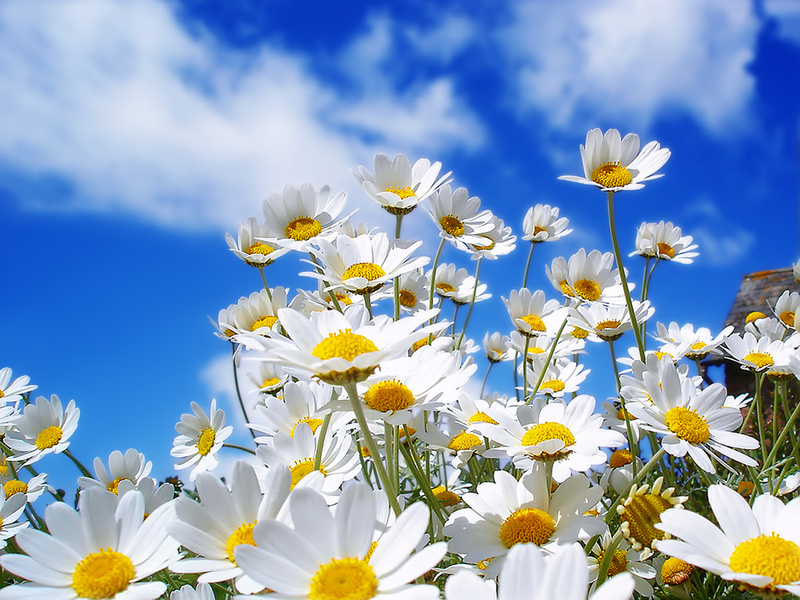 Only He can blossom beautiful daisies in the same soil where weeds used to flourish. If this radical change is not evident in a person’s life, the sincerity of their “encounter with God” must be questioned. One cannot claim a genuine encounter with the living God and remain the same without any evidence of a changed life. Imagine for a moment that one Sunday morning I walked in late to our Sunday morning service. I began to explain my tardiness by saying, “The strangest thing happened to me this morning on the way to church. I was driving down the road and had a flat tire. I pulled over to the side of the road and got out of my vehicle. While I was changing the tire, I accidentally dropped one of the lug nuts and it rolled out into the highway. When I went to retrieve it, I accidentally slipped and was hit by an oncoming vehicle traveling at sixty-five miles per hour.” As I told this bizarre story to the church family, you begin to notice that I have no scuff marks on my clothes or any bruises on my body. In fact, there is no evidence whatsoever that what I have claimed to have happened to me actually happened. What would be your initial thought? Well, it would be the thought resonating in the mind of any common sensed individual; you would know that I was lying. For if I had genuinely been hit by a car, there would be overwhelming evidence that it was an actual event that took place. I would be marked by this one event, and my life would be changed forever. So it is when someone is saved. Their life is impacted in such a way that others can see that what they have claimed to have happened really did happen. It will be such a life changing moment that everything prior and everything afterwards within their life journey points to that one life-altering moment. It would forever be the most climatic chapter in the story book of their life. Is that your story? Is their evidence in your life that what you claim to have happened to you in relation to Christ really happened? If you claim Christ, yet show no signs that you have had a life-changing encounter with the living Savior, your claim is empty and void of sincerity. Ponder these things today; just as an earthly son takes on the characteristics and attributes of his earthly father, so too will the child of God take on the likeness of His heavenly Father. This truth is at the heart of the sanctification process. Remember, no Jesus…no change. Know Jesus…know change.